Never underestimate how long it takes to unseat long-established (and deep pocketed) incumbents in an industry. Sheer momentum (and in this case regulators) all but guarantees that traditional banks will hold sway for some time to come. 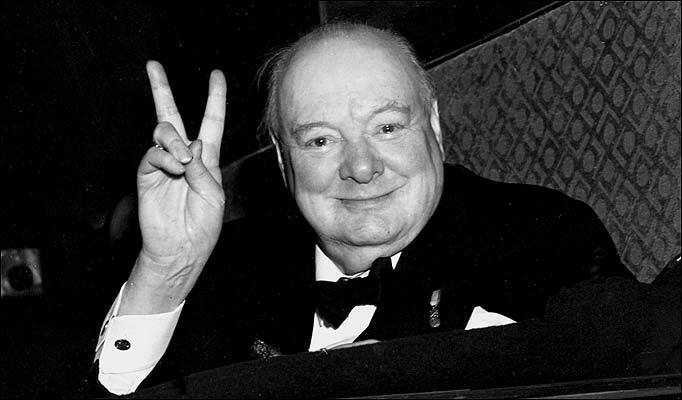 But as in any industry there are always threats; sometimes it is a matter of timing (and luck) to get the stars to line-up to begin the process of eroding once-unassailable giants. Banking is one such sector; because of their central role in economies, banks are both constrained and protected in ways other industries are not. When they have not been constrained (or protected) some bad things (economically) have occurred. Yet the increasing penetration of all-things mobile through smartphone apps and the increasing importance and power of data mining and analysis is beginning to suggest that potential threats to traditional banks is emerging. Firms like Xoom, Wonga, Lending Club, Square, iZettle, Zestfinance, Funding Circle, and Zopa are not unlike the many species that crowded the Cambrian geological era. Which, if any, might survive? Not long ago, before the iPod, were all manner of mpeg music players, some good, some awful, and even the wonderful iPod was a bit of an evolutionary stepping-stone to the iPhone. Xoom: Specialises in sending small amounts of money across borders. By collecting the money online, and using technology to minimise fraud, it is able to undercut the fees charged by traditional money-senders such as Western Union that have huge networks of agents to collect and distribute cash. Its stock has more than doubled since its IPO earlier this year, valuing the company at more than $1 billion. Wonga: Specialises in making short-term loans at high interest rates; occupies the same market as payday lenders. 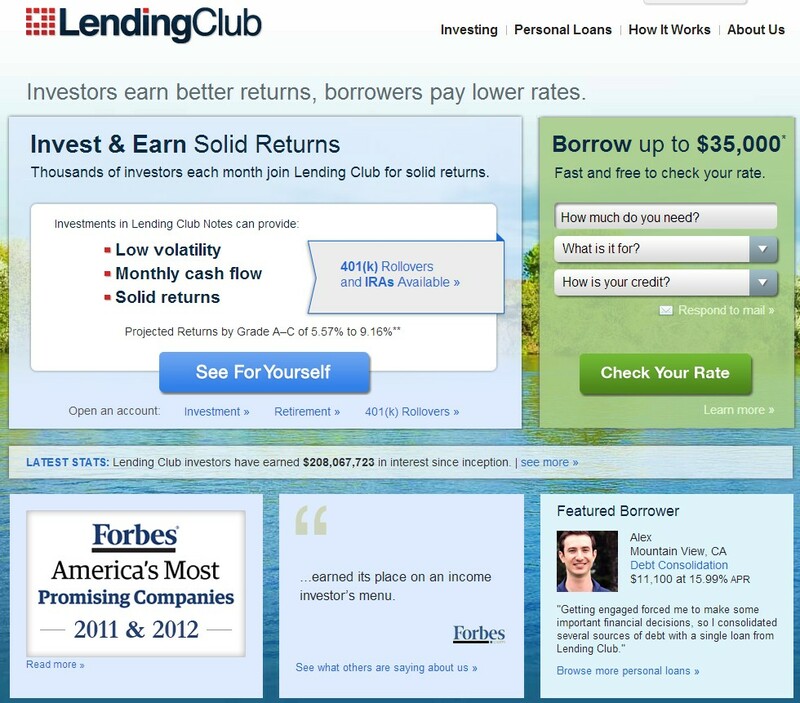 Lending Club: A peer-to-peer lender, Lending Club is an American firm that provides a platform on which investors can lend to borrowers; recently passed the $2 billion mark for loans originated. 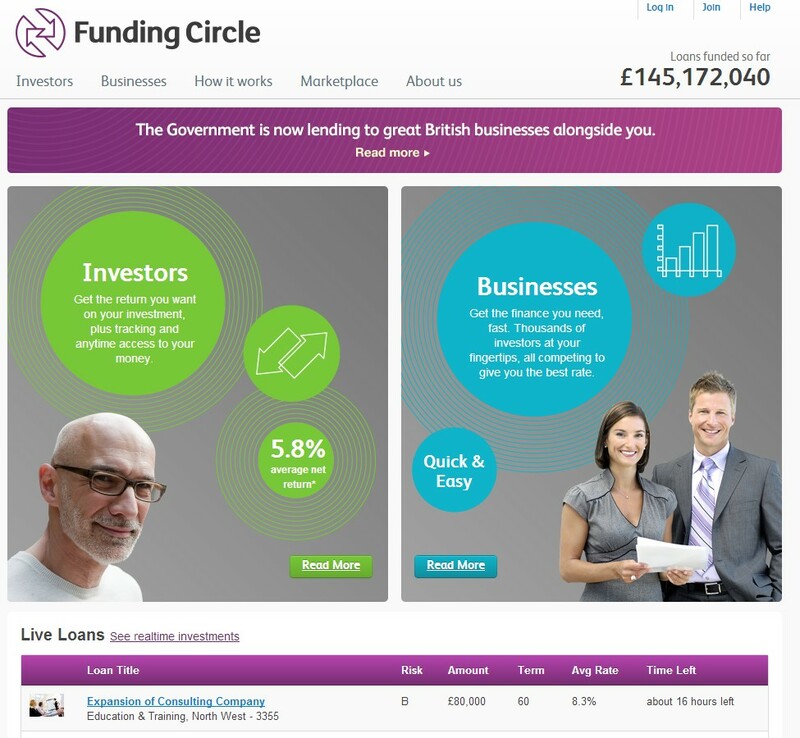 Funding Circle: A British peer-to-peer lender that specialises in financing small businesses.